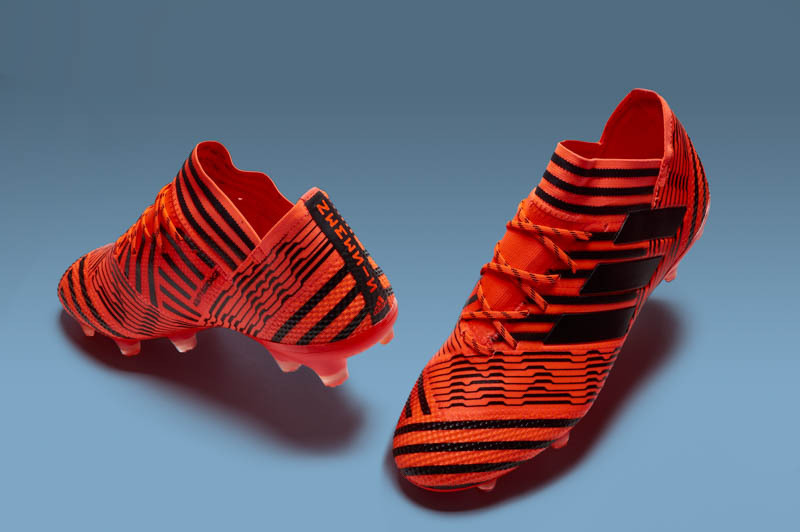 Unless you have been under a rock for the last year, you will have seen the rise of laceless boots and the expansion of the technology into more boots than just speed boots and that expansion has included boots designed for agility. The adidas NEMEZIZ boots have been one of my favorite boots of this year in the laceless variation, so the 17.1 had some big shoes to fill. The 17.1 NEMEZIZ boot (in a heavily modified version) is famously worn by the man himself, Leo Messi, and also by a slew of other professional players, as featured in our weekly boot spots, who have chosen to wear the laced version. Straight out of the box, the laced 17.1 is extremely similar to the 17+ (apart from the internal tech specs that allow for the laceless design). The upper is the same, the fit and feel are the same, and the comfort level is all the same. The only visual differences come where the 17.1 seems to be cut just a little bit higher on the ankle and is (obviously) not laceless. The AgilityKnit upper, which starts off stiff normally, loosens up after a decent amount of time in the boot and that gives a nice synthetic feel on the ball. 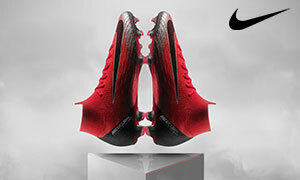 The look of the boot is striking and will surely grab the attention of anyone watching your game. 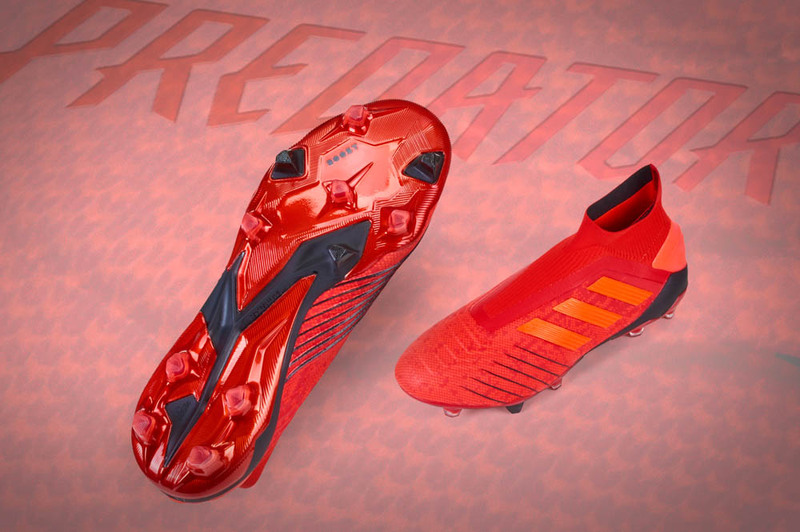 The bright Solar Orange upper is hard to miss, even with the black accent marks that also make up the adidas branding and NEMEZIZ branding. Getting into more tech specs on the 17.1, we find the same Torsion Tape found on the 17+ to help lock in your foot both in the midfoot and heel areas. The tape gives a bit of extra support for those sharp movements any attacking player will make in any given moment. The Dual Lock Collar is a collar that rides a bit higher on the front of the leg than on the heel area. This allows for greater stability and lockdown while playing. There is some padding on the inside of the heel liner to give more comfort in a high rubbing area. The soleplate is named the TorsionFrame outsole and features small Torsion Ribs for stability and flexibility in different areas of the foot. Grip elements are added on the inside of the collar to grab onto the sock and securely lock down the players foot. My personal testing experience took a bit longer than normal since the Nashville weather did not want to corporate with my schedule but that also turned out to be a plus. The weather went from anywhere from 75 degrees and sunny, to 40 degrees and rainy, so I was able to get the full spectrum of weather to test these out. The upper is soft, slightly padded, and gives one of my favorite touches on the ball. You are able to feel the ball well without the upper being too thick. It is that perfect mix of barefoot and padded uppers. The “tape” really works well alongside the grip dots on the inside of the collar to lock your foot in place and gives zero issues while moving around. I did not slip inside the boots or have any movement during my three weeks of testing. The boot is comfortable, even for my slightly wider than average foot, and fit me perfectly in my normal US Size 11. So if you are going to snag the 17.1, go with your normal size. I also went for my normal size in the 17+ and had the same fit and feel, just much more lock down with the laces. With the 17.1, you have a large striking surface that is really unaffected by the laces. The soleplate is made up of half moon studs that allow for the mix of ultimate movement and ability to push off. The soleplate gave me zero issues and is the same one found on the 17+ version of the boot. 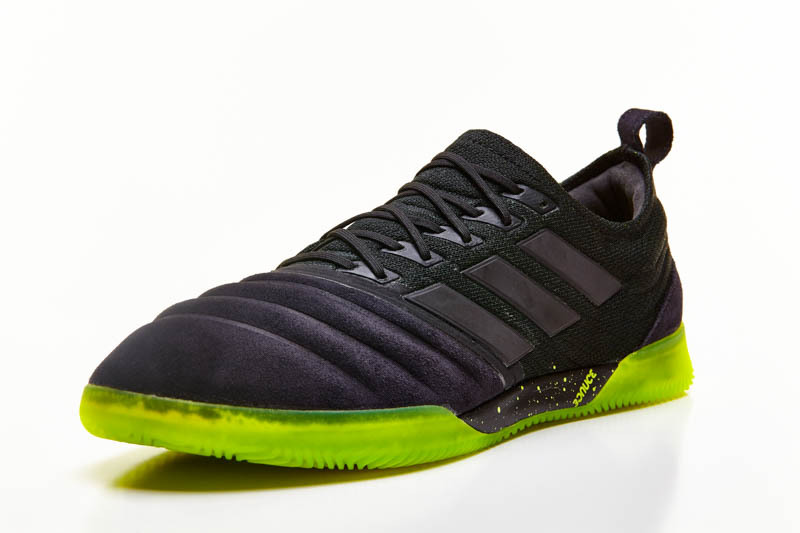 I found every moment in the 17.1 not only enjoyable and that has helped the adidas NEMEZIZ 17.1 become my everyday boot whenever I am not testing other boots. The 17.1 is the perfect boot for anyone looking for the highest end feel, without having to pay the $300+ just to slide around inside of a laceless version. The one thing everyone wants to know is the question you probably want to know too. Is the 17.1 as good as or better than the laceless option? The short answer? It’s better. The thing that was missed the most with the laceless version was just that, laces. The boot has a soft upper that if both flexible and not too thin, but lacked that bit of extra lock down that is expected from a boot marketed for agility. Adding laces fixes that issue entirely. The 17+ still will give a comfortable ride and will be a solid boot that I have personally recommended as one of my favorite boots of the year to date. 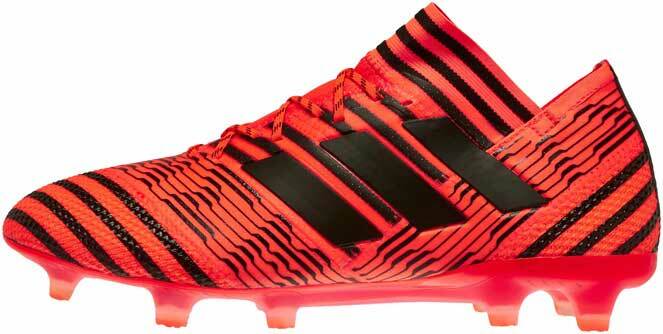 However, it lacked that superb, custom fit you can only really achieve with a laced boot. 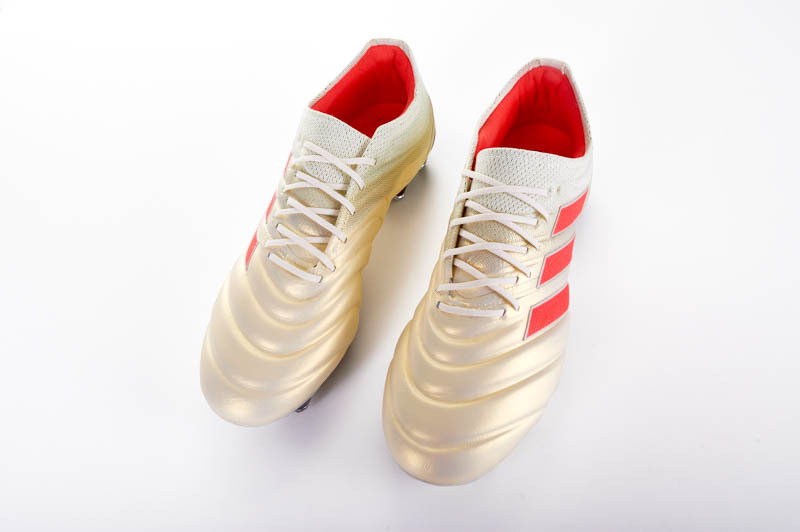 I appreciated adidas not only keeping the same upper on this boot, but the grip elements on the inside of the boot which I was fully expecting to only be found on the 17+. Everything that there is to love about the 17+, is enhanced with the addition of laces on the 17.1. Not to mention, you can save yourself some money by snagging the 17.1 which can be found below retail price over at Soccerpro.com. The overall verdict is that the adidas NEMEZIZ 17.1 is one of the top boots on the market. The NEMEZIZ line is holding up the adidas brand right now in terms of soccer cleats. The PureControl is the first of it’s kind, but it hasn’t yet perfected the laceless idea. The PureSpeed is a solid option and stands alongside the NEMEZIZ 17.1 as my personal favorite adidas boots. Hopefully adidas can blow us away with some new releases in the near future but until then, you can find me rocking the NEMEZIZ 17.1 on any given pitch. The 17.1 is a boot I can not only recommend, but have nothing but high praise for. Pretty durable. adidas does a good job with than most other manufacturers when it comes to that.